All India Institute Of Medical Sciences (AIIMS) New Delhi, is a medical college and medical research public university based in New Delhi, India. Invites job application for Teaching posts for various departments in the institute to fill 150 vacancies on regular basis. 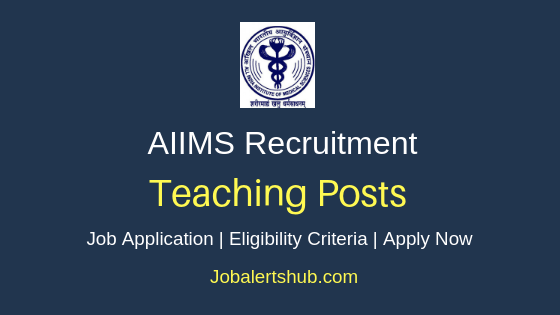 Under AIIMS New Delhi Teaching Recruitment 2018, candidates completed education in relevant medical degree and have work experience for relevant posts need to apply. Screened applicants and finalized, will be called for Interview. 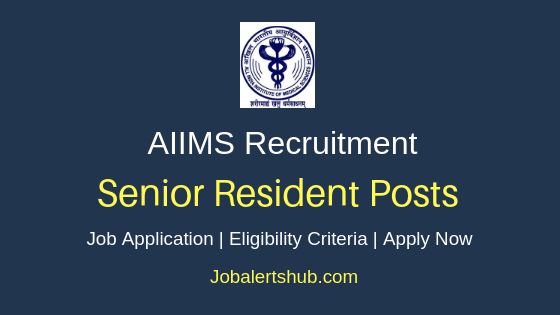 Selected candidate will be recruited on basis of merit on regular basis for AIIMS New Delhi faculty posts, with pay scale of Rs 67700 – 167400 on monthly basis. Interested and qualified person have to apply through online mode and hardcopy of application to mentioned address by 24.07.2018. Name of Posts: Assistant Professor and Lecturer in Nursing. Candidate maximum age should be 50 years. Should complete MBBS, PG, Ph.D from recognized university and should have work experience for relevant posts. Applicants have to pay fee of Rs 500/-. SC/ST candidates have to pay fee of Rs 100. 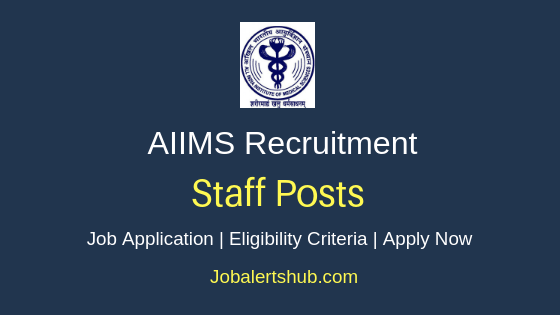 Candidate has to visit https://www.aiims.edu/en/notices/recruitment/aiims-recruitment.html?id=8334 . Fill and submit application form through online mode. 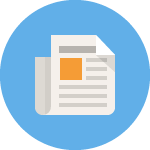 Take print out of application, attach necessary documents. And send details to mentioned address “The Administrative Officer (Faculty Cell) Administrative Block, 1st Floor All India Institute of Medical Sciences Ansari Nagar, New Delhi – 110 029”. Online application start and end date: 08.06.2018 to 09.07.2018. Last Date for Submission of Application: on or before 24.07.2018 by 5.00 P.M.